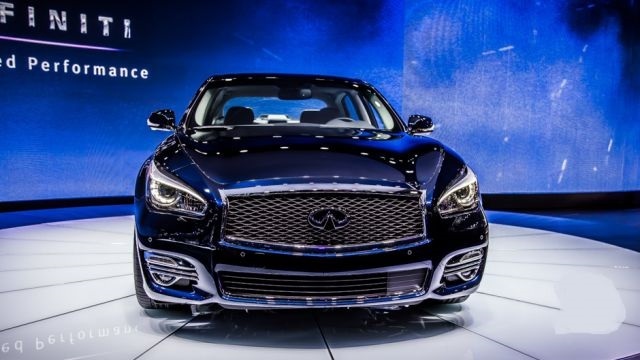 Whatever fans expected from new Infinity Q30, it will satisfy the most of them. Either they wanted coupe, hatchback or crossover, this car will keep best of each. 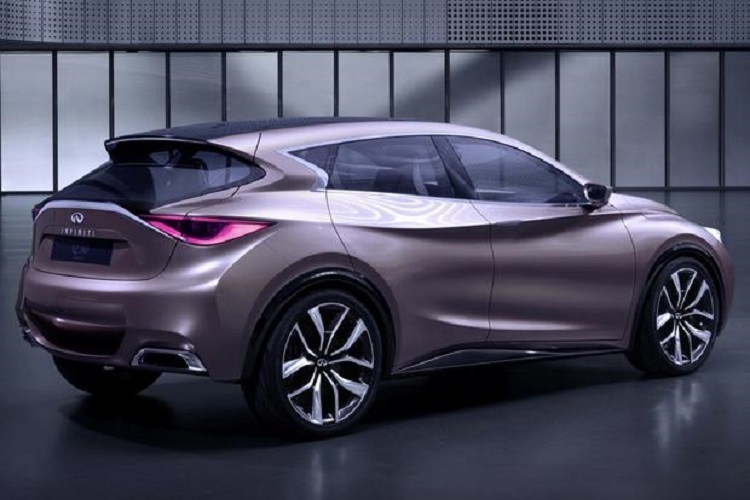 Although 2015 Infiniti Q30 is a fusion of various types of vehicles, it looks as a hatchback at first sight. It is luxury car with five doors, whose production is expected soon. 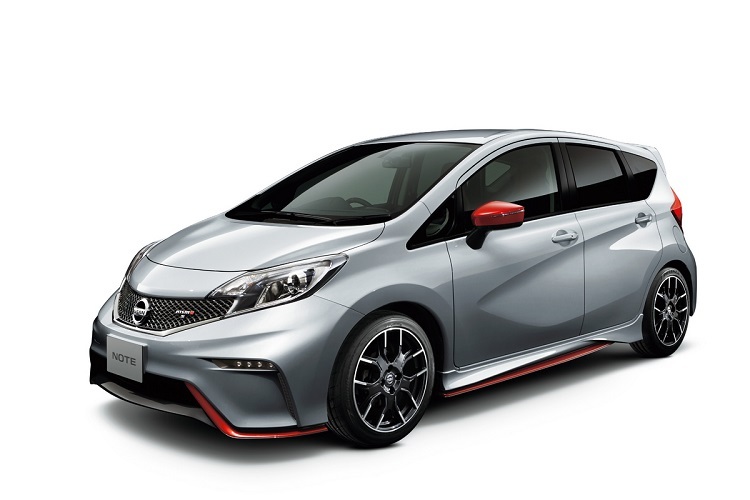 However, it could come as 2016 year model. If many parts were taken from various types of vehicles, by design, 2015 Q30 is hatchback. This car has long hood and angular hood line. On the side, car is sculpted. Headlights are prominent and similarity with Nissan Juke is obvious. 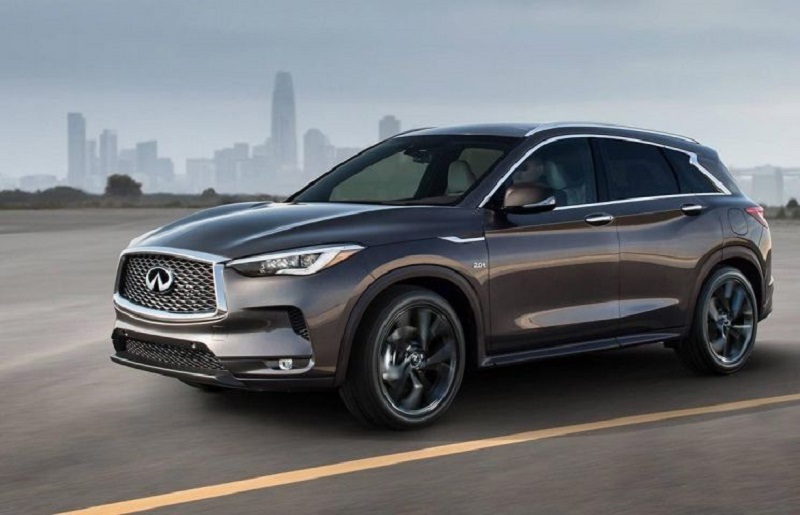 However, Q30 is more luxurious car and many new features are going to be added. Although it is smallest vehicle in entire Infinity Q lineup, it is not far behind other models. Also, sheet metals are same as these used on Mercedes-Benz, since these two companies had partnership in this area. 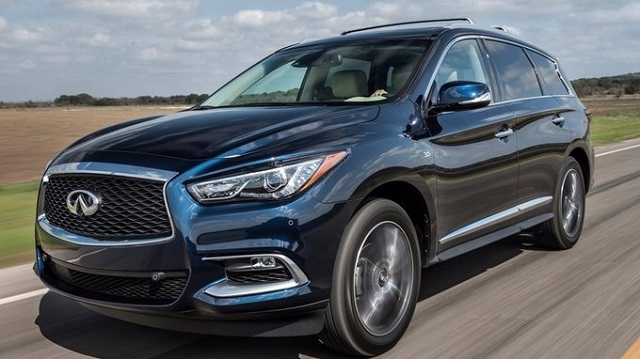 Under the hood of the 2015 Infiniti Q30 is turbocharged 2.0-liter four-cylinder drivetrain. This is the unit shared with Mercedes, so relationship between two companies is continued in this area. 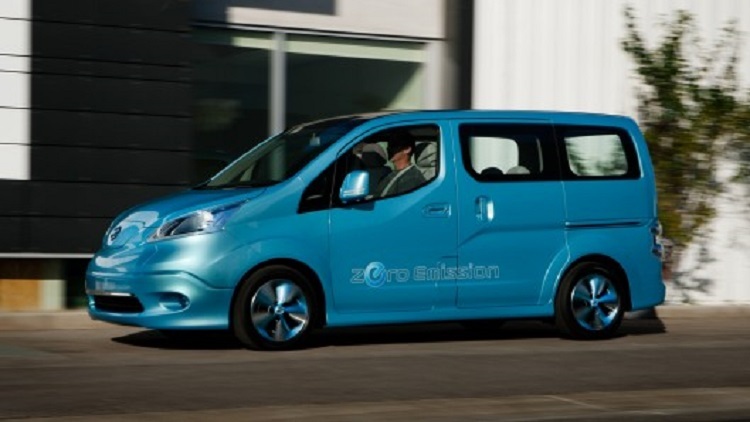 Transmission is CVT, and this one is shared with Nissan, its parent company. Further information is not available at the moment, but more information is expected soon. The Q30 will have big competition in hatchback category. 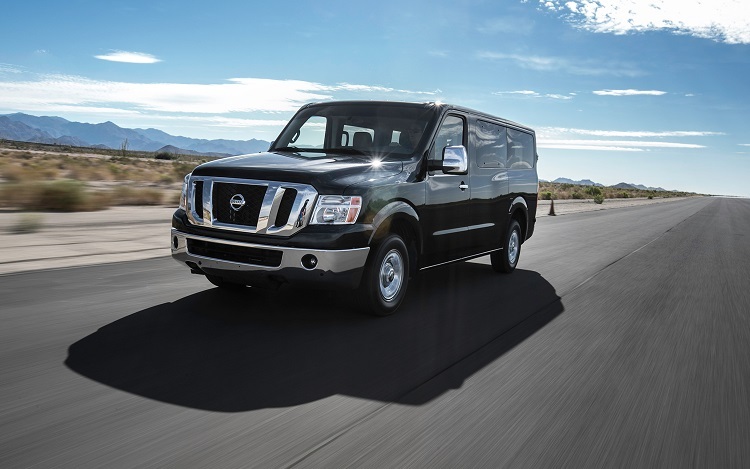 There are many luxurious vehicles on the market. Compact category is growing, mainly because smaller cars are affordable for buyers with smaller pocket. 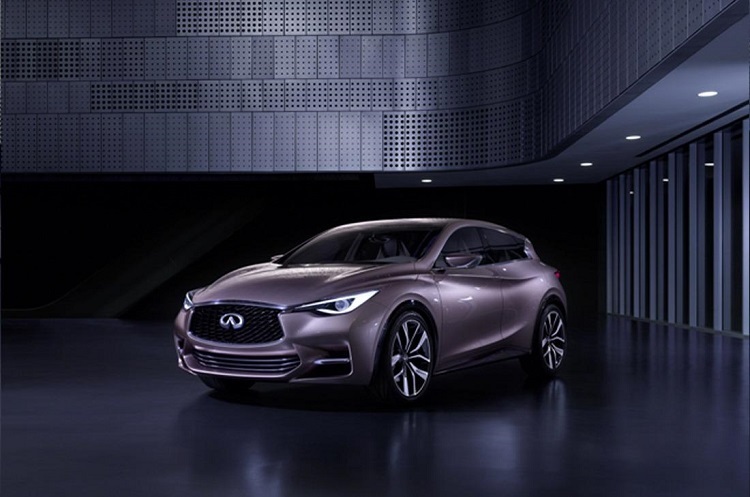 First of all, new Infiniti Q30 hatchback will face CLA class from German carmaker Mercedes-Benz. Also, other German companies are in the fight for market. There is Audi A3 as popular model, with quality equipment and hi-tech features. 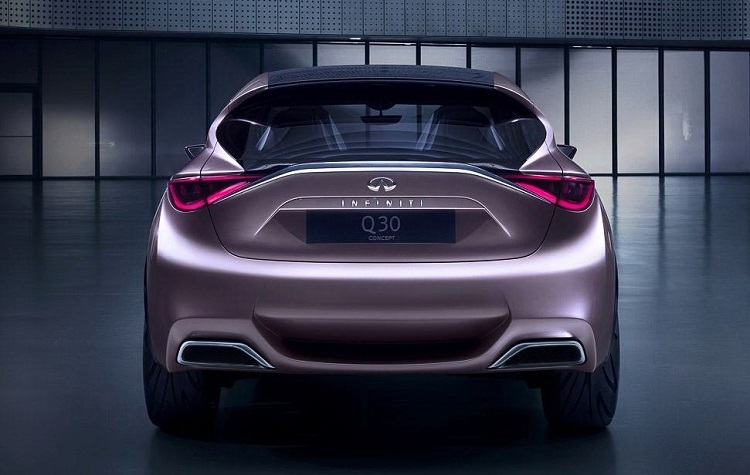 Advantage for new Infiniti Q30 is liftgate, which is not offered with neither of German vehicles. It is not confirmed yet about date of launch. Production is expected by the end of the year. However, premiere could be delayed for the beginning of 2016. Starting price of about $30.000 is most likely to happen.